Enigmatic, hard-to-reach and impossible to explore by road – discover why Greenland is the most fascinating Arctic destination of all. Greenland is one of the most captivating places you could ever visit – the least touristy in the Arctic in summer and certainly the one people know the least about. 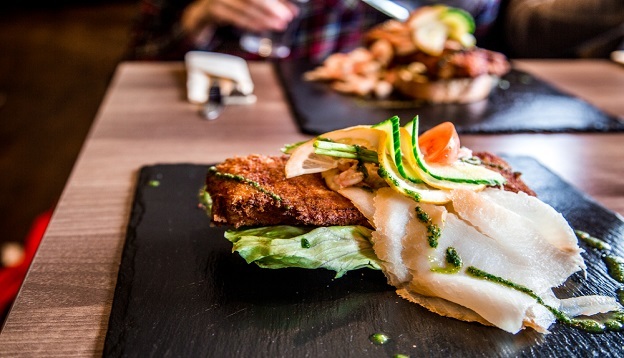 If you’ve ever glanced at a world map, you’d certainly know that Greenland is absolutely huge and overwhelmingly white, two factors which certainly both add to the appeal and make planning a visit more than a little daunting. Yet there’s so much more to Greenland than size and ice – this is an Arctic wildlife refuge like few others, both on land and in the seas that frame it – and inhabited by an ancient Inuit culture that’s evolved to the beat of its own drum. Map distortions are well-known nowadays and never is this more apparent than when looking at Greenland. On a map, it looks like it’s about the size of Africa or 3-4 times the size of Australia when, in fact, it is only one-fourteenth the size of the former and one-quarter the size of the latter. Greenland is still impressively large yet the Mercator Projection means usual maps are totally distorted so that the further one goes from the Equator, the larger the land appears. You can read more about that phenomenon in this really fascinating Bored Panda article. What maps do get right is the fact that Greenland is almost entirely white: over 80% of the island is covered in ice. The Greenland Ice Sheet covers over 1.7 million square kilometres and, after Antarctica, is the world’s second-largest body of ice – combined, they hold 99% of the planet’s freshwater reserves. The highest point on Greenland’s ice-cap, Mount Gunnbjørn, is 3,694m above sea level and, at its thickest, the ice is over 2,000m deep. 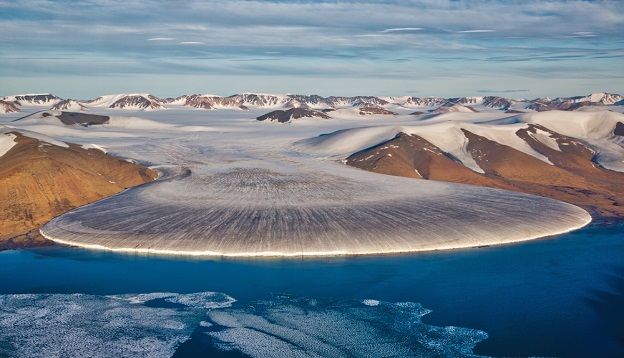 Scientists have ascertained that the bottom layers of ice on Greenland are over 250,000 years old. The ice cap of Greenland is constantly in motion, moving outwards from the core and calving off once it hits the coastline. This is what makes Greenland so immensely beautiful to explore by expedition ship – the entire coastline is jagged and dotted with enormous glaciers, which move faster here than anywhere else on earth. 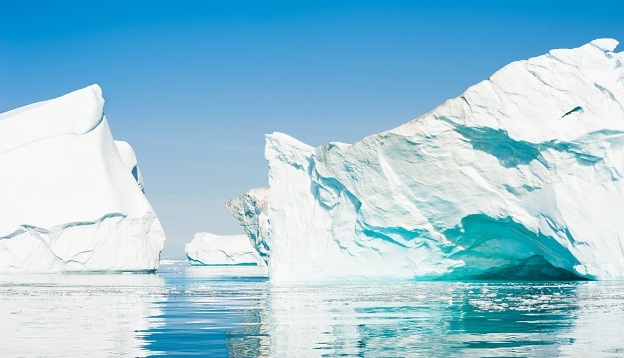 Glaciers are Greenland’s most prized highlight – the most famous and most visited being the UNESCO-listed Ilulissat Icefjord on the western coast – glaciers in Greenland come in all sorts of fantastical shapes, sizes and colours and are a visual feast bar none. The western coast of Greenland hugs Baffin Bay and the Northwest Passage, the reputed ‘wildlife highway of the Arctic’ although the whole coastline – including the eastern Greenland Sea channel the country shares with Iceland – is an incredible haven for migrating beasts. 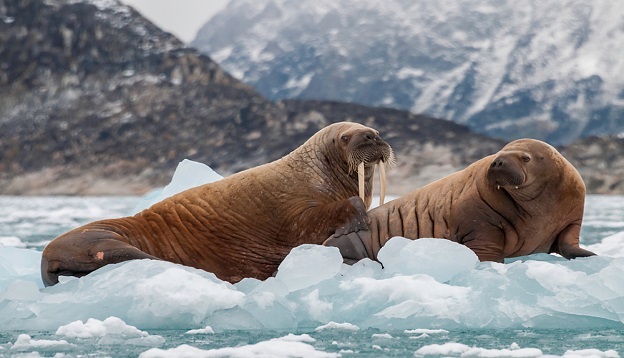 Whales, seals, dolphins, a cacophony of seabirds and infinite array of marine life trawl the waters all around Greenland and, on land, there are muskoxen, Arctic foxes, hares and polar bears to be spotted. Human habitation and ice don’t really go together well and for this reason you’ll find Greenland’s population congregated in just 16 towns, all dotted along the coastline. All up, the country – an autonomous and self-governing territory of Denmark – is home to just over 56,000 hardy souls, almost a third of whom live in the capital, Nuuk. The national language, Greenlandic, is closely related to Inuit languages of the indigenous population of the Canadian and Alaskan Arctic regions, although people here also speak Danish and most have a good grasp of English. 6. There are no roads in Greenland! Isolated doesn’t even come close to describing the people of Greenland – who rely on dogsleds to get around in winter (mostly in the northern half) and boats to travel up and down the coast in summer. The island is almost entirely road free: 60km of paved roads exist within the towns themselves but there are no roads that interconnect them. 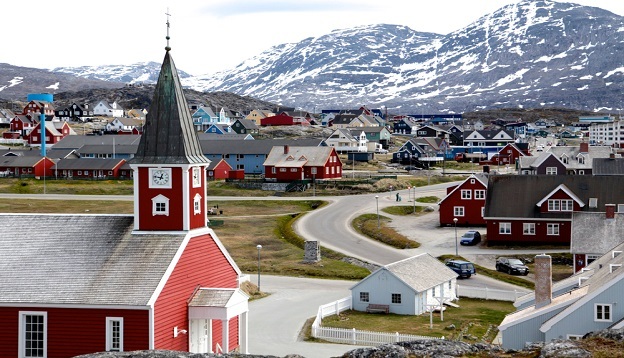 All Greenlandic towns are picturesque, their location chosen in deep fjords surrounded by high mountains – factors which have always protect them from the freezing winds and harsh conditions. Only two civilian airports have been built in the country, the largest of which is Kangerlussuaq Airport, in the south-west. Tourist infrastructure outside of towns is non-existent and, within them, it consists of just a smattering of guesthouses and restaurants. This has certainly ensured Greenland’s mystique and enticement remain strong among adventure travel circles. 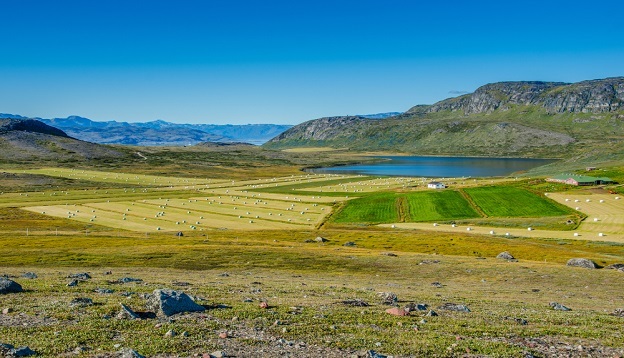 Crazy, we know, but it’s true: the southern portion of Greenland that lies below the Arctic Circle is greener than you may imagine and the primary occupation here is farming – of sheep, Caribou and root vegetables. This unique landscape is wonderful for visitors for here they’ll find fjords that are free of ice, with sparkling channels and relatively luscious landscapes of verdant rolling hills. This was the spot reputedly first reached by the Vikings and what led them to name the island Greenland. It’s an Arctic mystery that has yet to be solved to this day: where did all the Vikings of Greenland go? They were here for almost 500 years, they built houses and temples, the only legacy now left of their existence are a few well-placed and rather picturesque ruins. The Norse sailed the high seas from Scandinavia in a fleet of 14 longboats around the year 1000CE and settled in Greenland’s south, at a time when the climate was much warmer. Inuit inhabitants had been here since time immemorial, thriving on hunting and fishing without issue. Some historians believe the Norse simply didn’t adapt to the coming Little Ice Age and because their livelihood was based more on trade rather than subsistent living, they failed to fully flourish and, eventually, died off. Yet certainty is a long way off – there are just as many experts who rebuff this theory. Archaeologists have found the remains of Viking farms and all data shows the Viking population must’ve numbered in the few thousands at the very least. The last anyone heard from them, via a series of letters, was back to 1424. 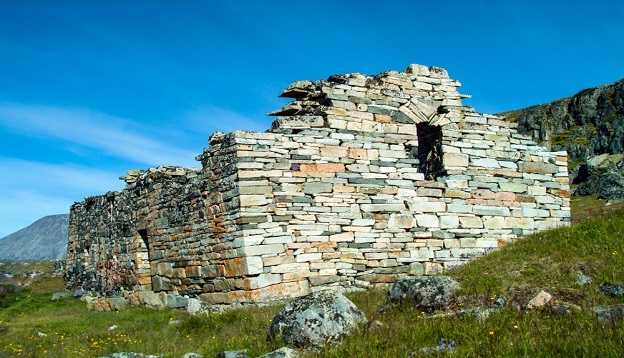 By the time Protestant missionaries sailed to Greenland from Norway in the 1700s – in order to spread their religious word to their distant Vikings cousins – they found only Inuits…and no Vikings. 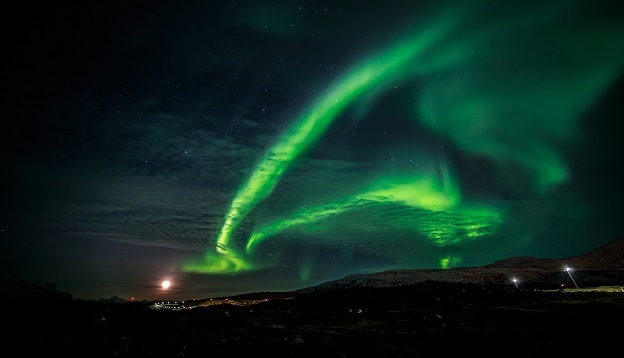 Southern Greenland lies underneath the Aurora Borealis Oval Zone and is, along with Iceland, considered a prime spot for Northern Lights viewing. Read our guide: Where Can I See The Northern Lights? to know more. Greenland is indeed one of the most fascinating and enigmatic destinations on earth. Alongside a formidable ancient culture that’s distinct, the Arctic wilderness here is simply out of this world. Yet travel to Greenland is difficult given the lack of infrastructure and a comprehensive tour of the country is only possible by expedition ship. 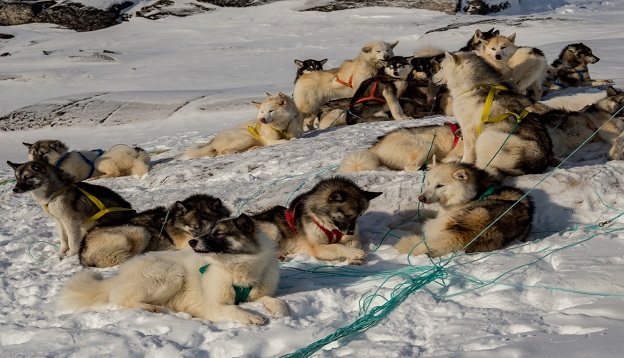 See our collection of Greenland Expeditions to discover what amazing adventures await. 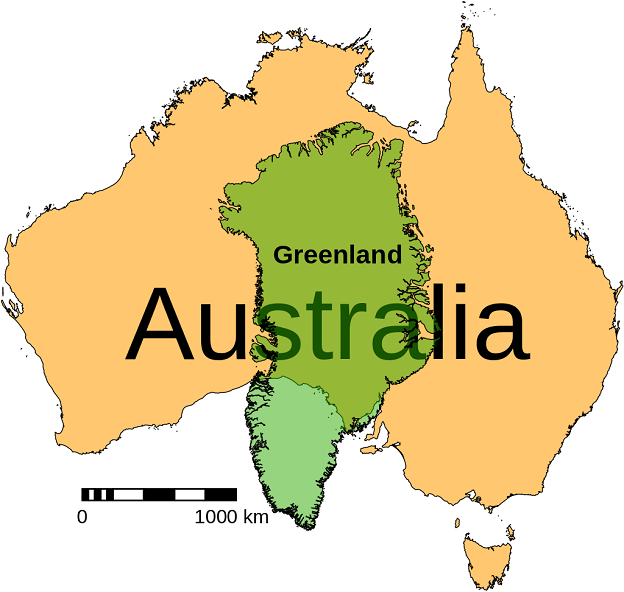 Greenland is the true land of ice. Join an epic adventure to the extremes of Europe and discover a world of endless glaciers and glistening icebergs.